Bush Fragments in the Red presents Coochie Art Group members’ interest in the Redlands’ wildlife and habitats, celebrating a host of species, some still resident in their neighbourhoods, others now rare visitors. This enthusiastic group of artists has been holding art classes on Coochiemudlo Island since the 1970s. Working with artist mentor Nicola Moss, members will create new work for this exhibition illustrating their passion for the local environment and its rare and unique flora and fauna. 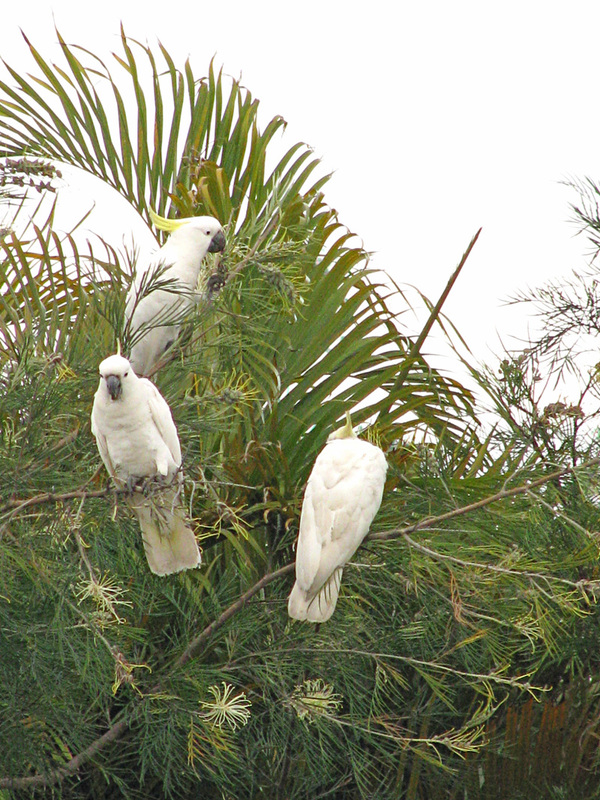 Image: Hilary Wakeling, Sulphur Crested Cockatoo 2011, photography. Courtesy of the artist.